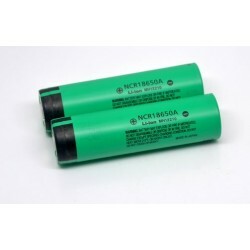 Panasonic NCR18650A 3100mAh flat top battery flat top without PCB. 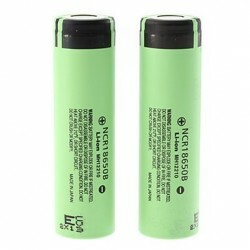 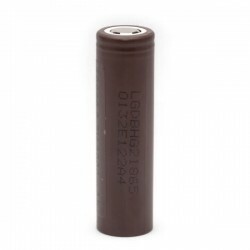 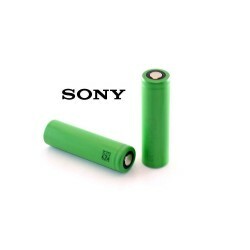 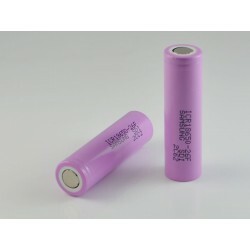 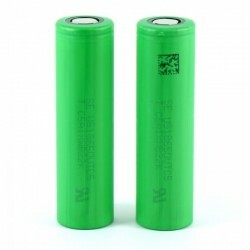 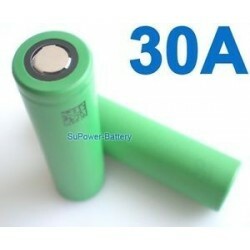 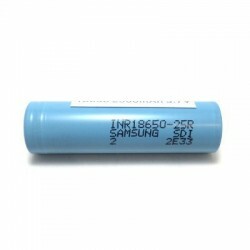 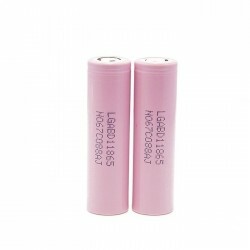 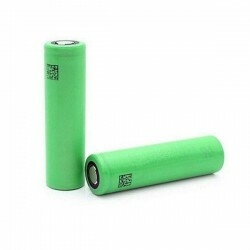 Battery Panasonic 18650 Li-Ion 3100 mAh NCR18650A flat top, unprotected (without PCB). 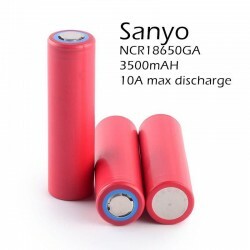 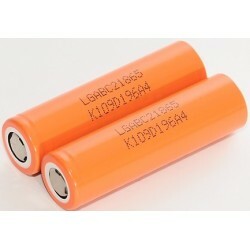 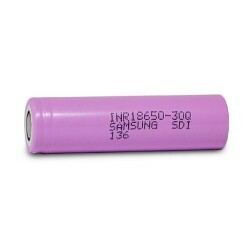 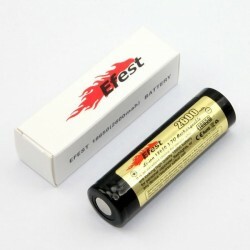 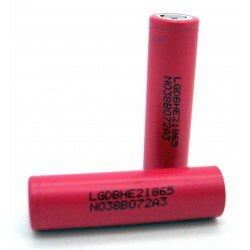 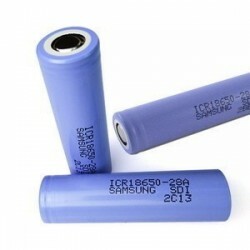 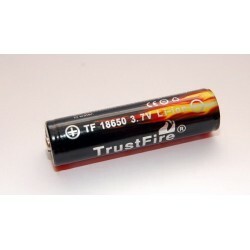 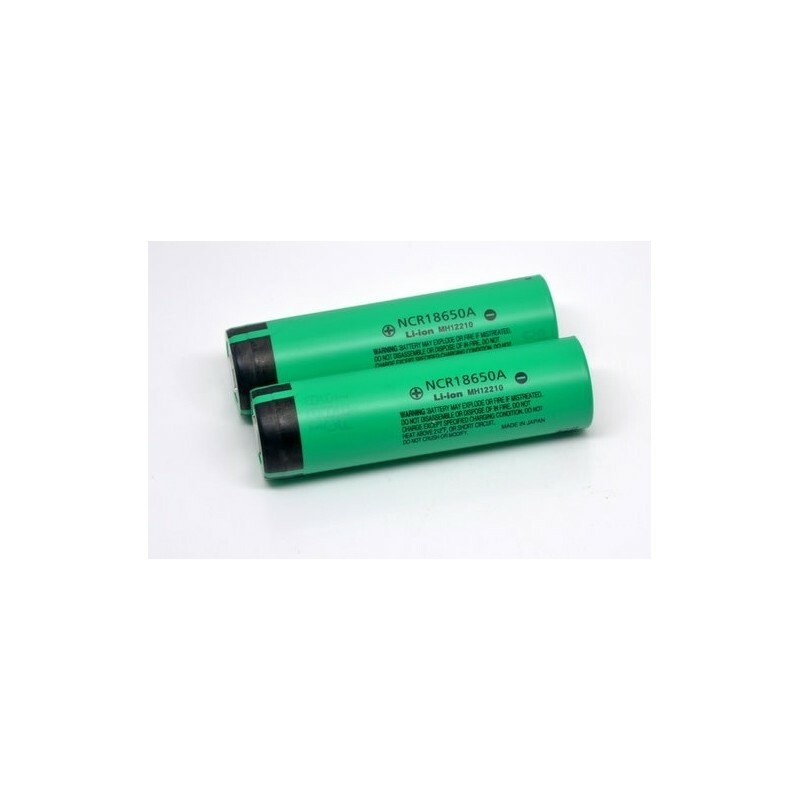 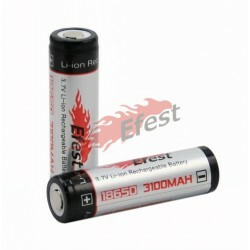 Rules for using 18650 battery 3100 mAh Li-Ion Panasonic NCR18650A: Li-Ion batteries must be handled with care; Avoid hitting, overdischarge and overloading; Avoid exposure to heat. 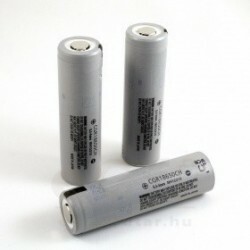 The price is for one (1) piece!